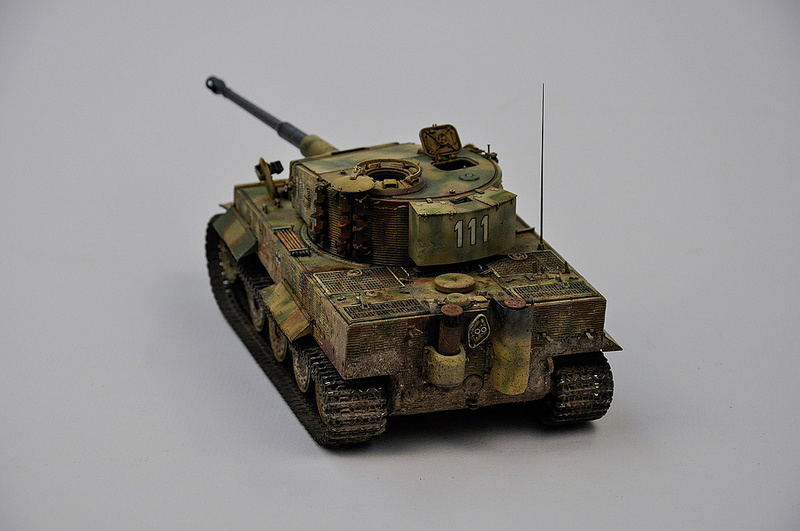 As many of you know Shep Paine was a friend and mentor to many in the Hornet Hobbies community. 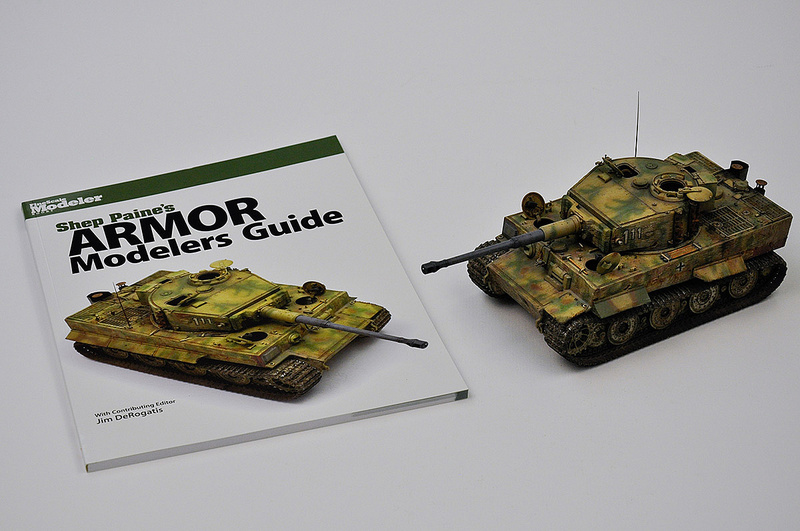 The last book that he was working on before his passing last year has reached the shelves and Shep Paine's Armor Modelers Guide is a treat. 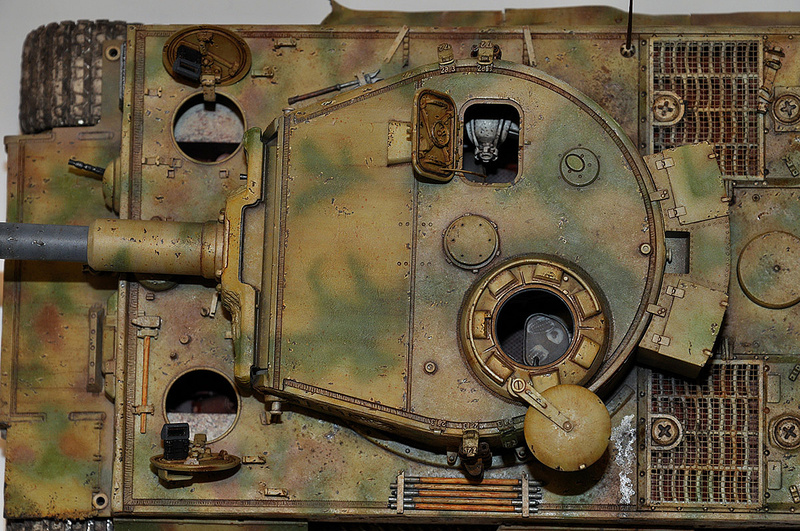 The format is a truly worthy way to celebrate Shep's legacy. 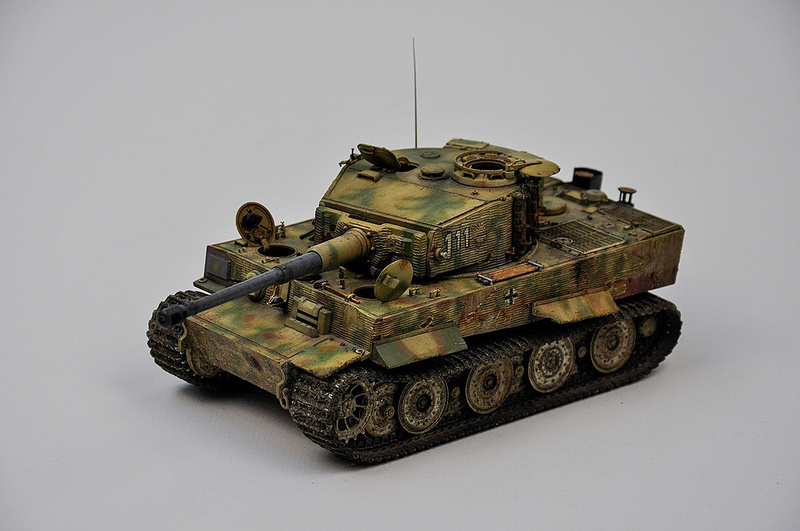 The instructional sections are followed by chapters showcasing the work and detailed how-to process of the master modellers that Shep taught and inspired. 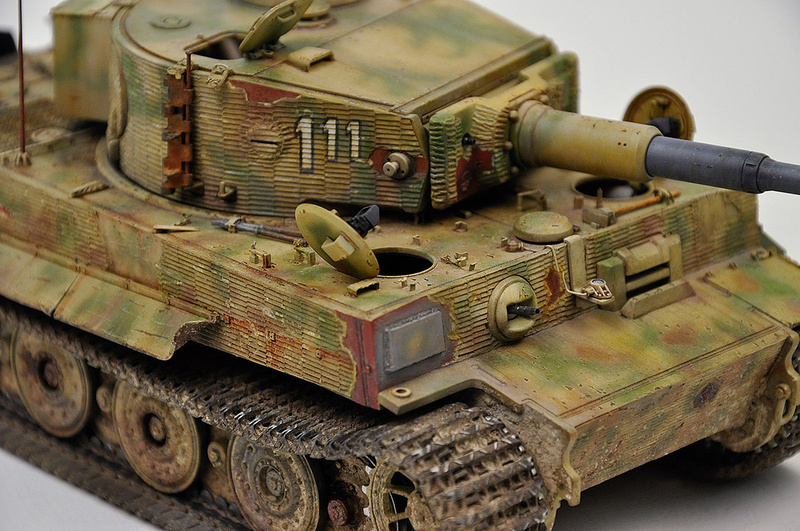 The cover model and the first of these showcase chapters is by one of our local friends, John Maher, and his stunning Tiger I. Hornet Hobbies is truly excited to have John's Tiger on display in the store. 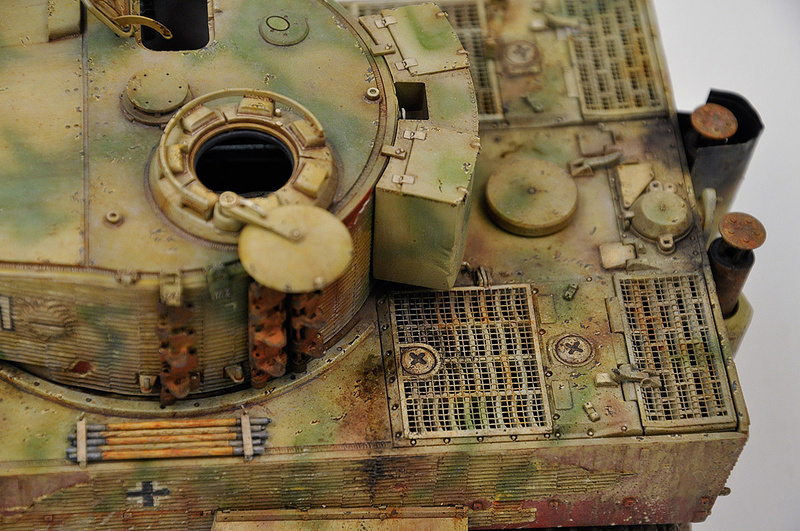 Come in for a look in person, but to hold you over here are some closer images. 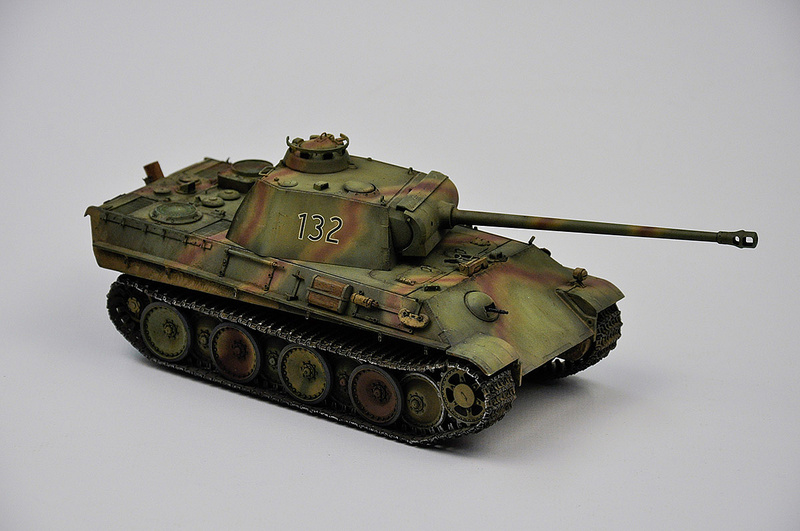 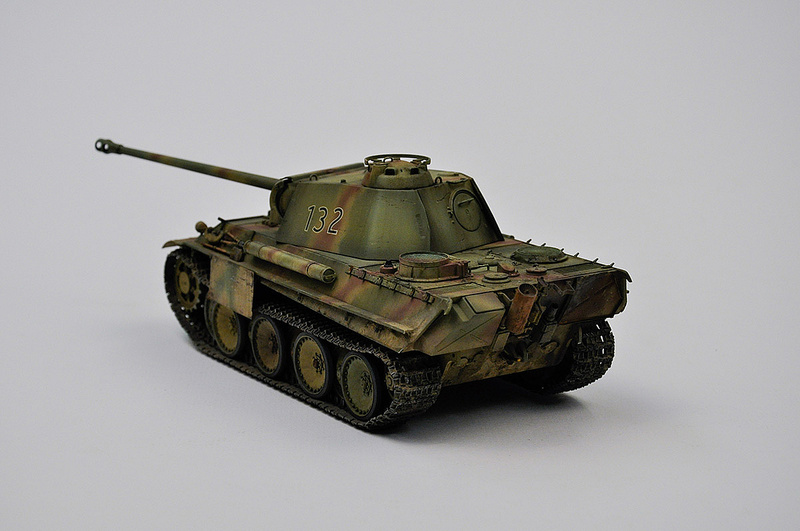 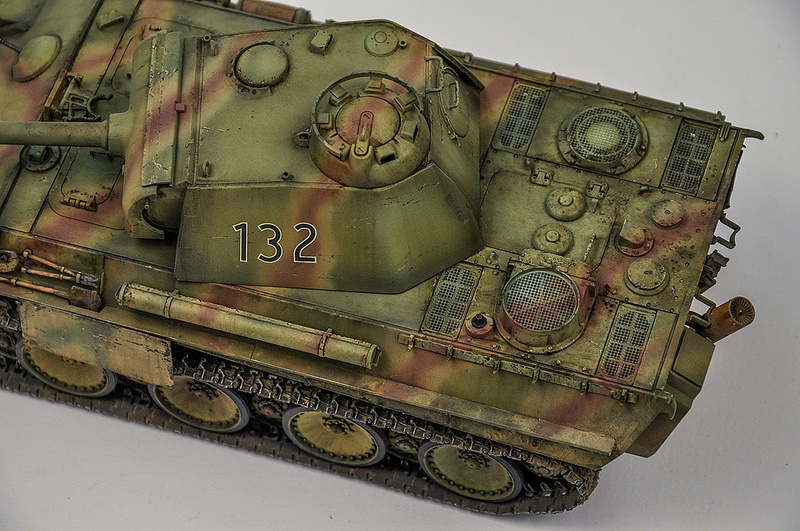 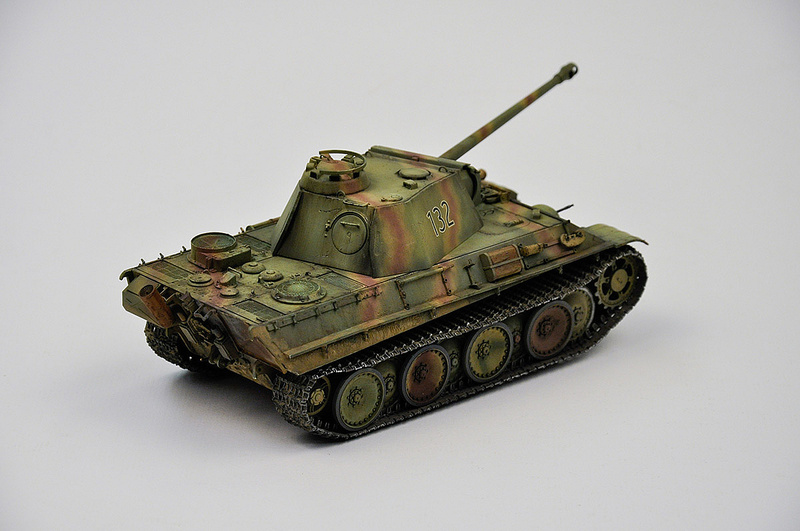 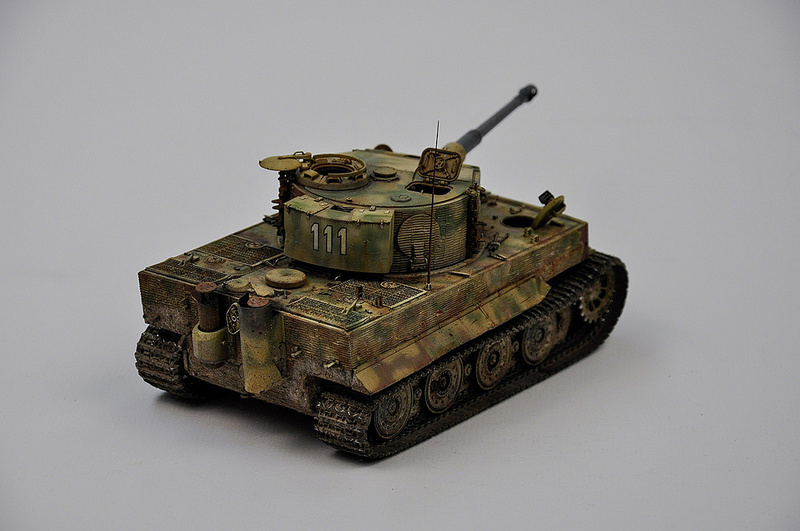 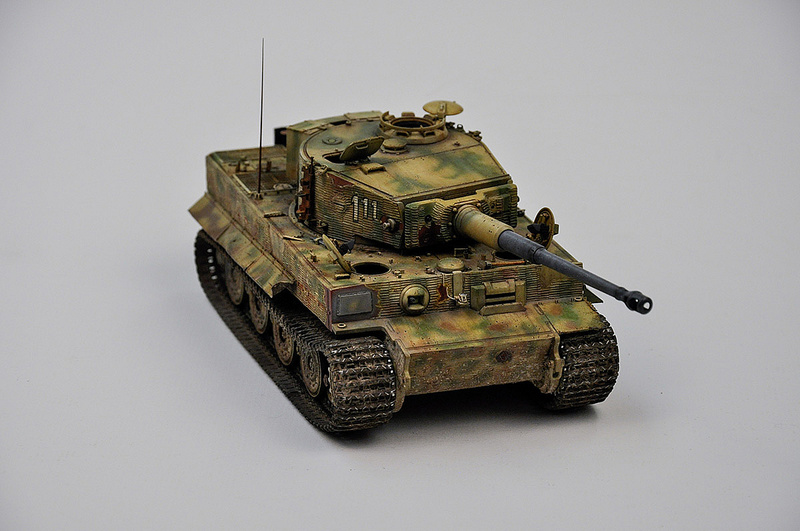 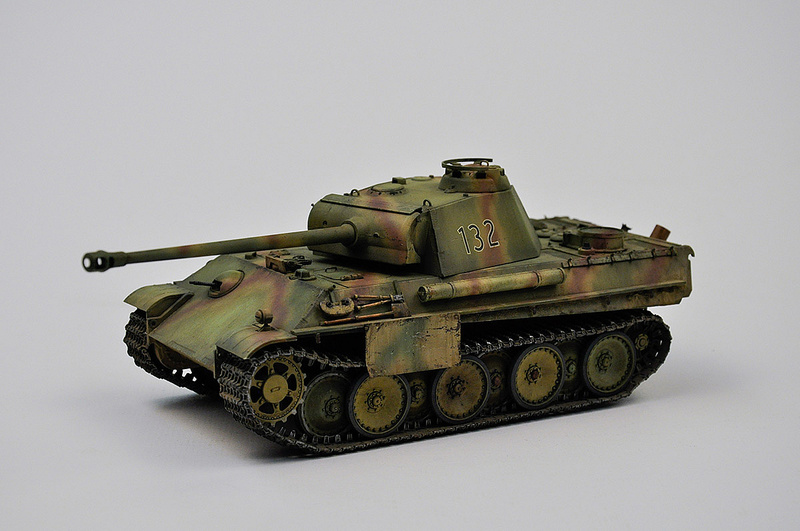 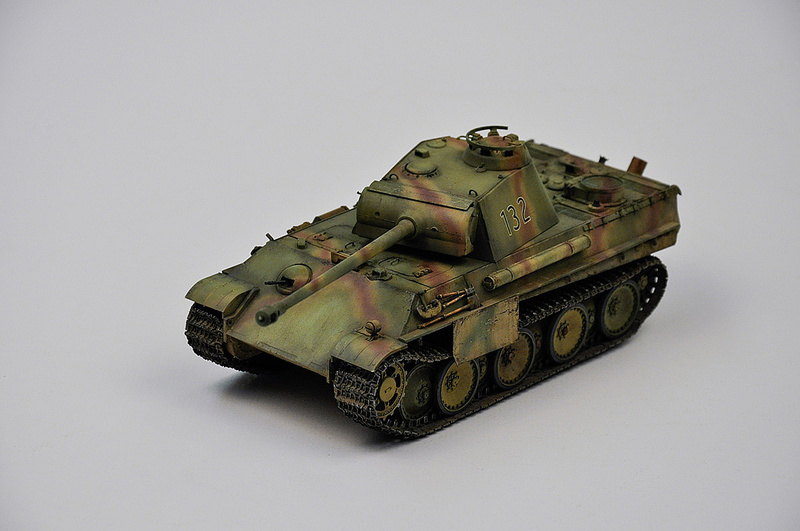 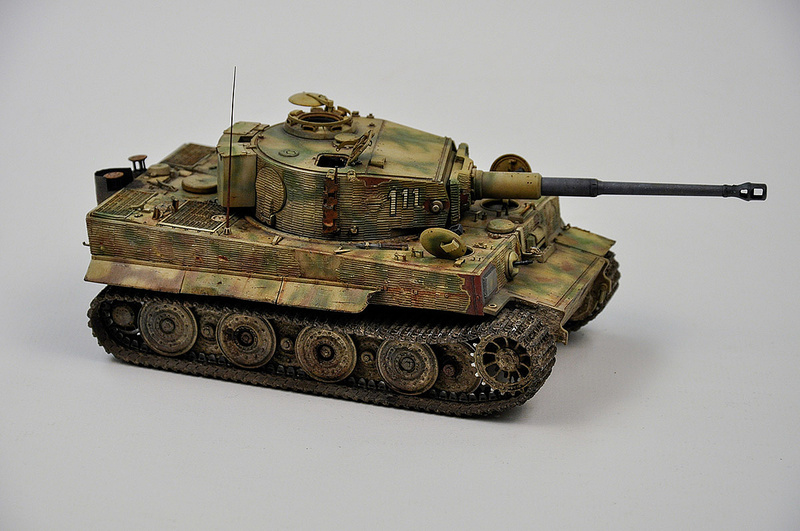 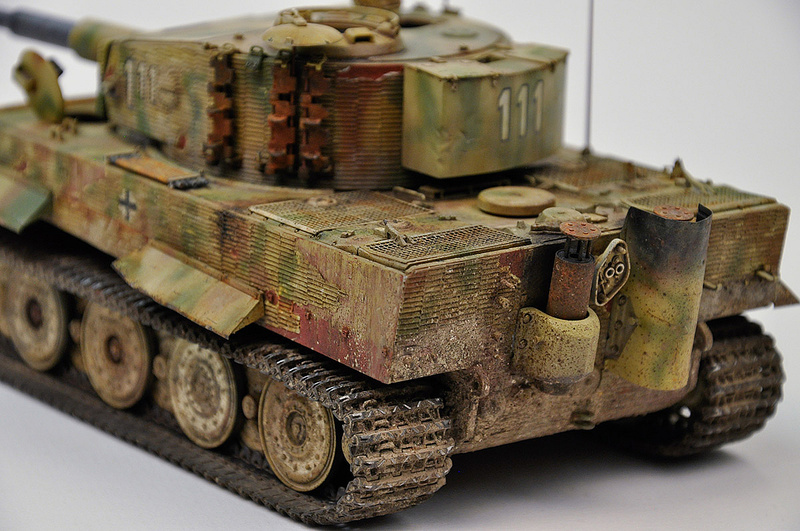 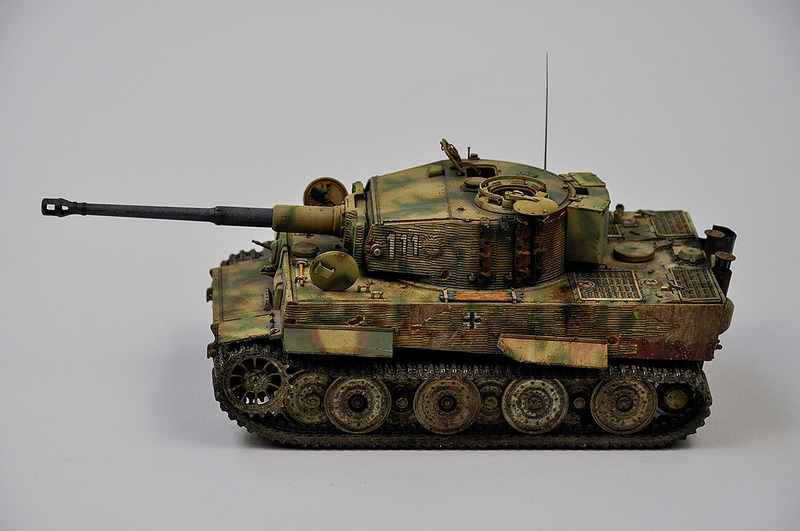 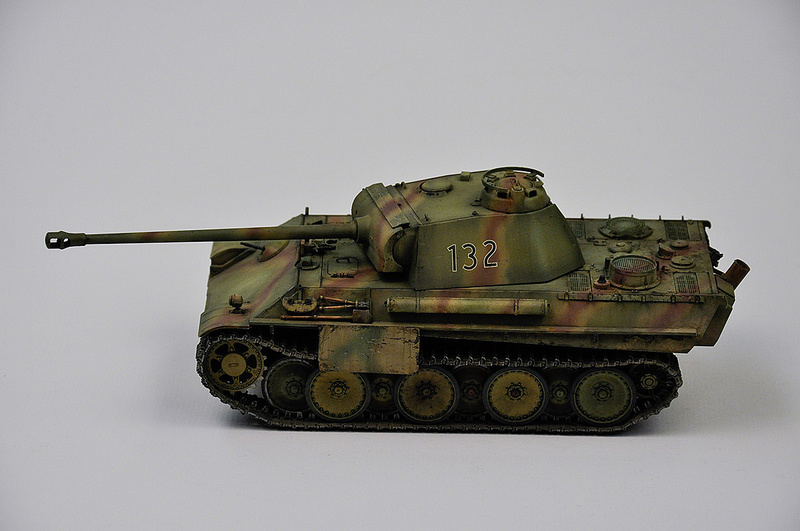 While you are here also take a peek at Tamiya Panther G Late Version that Dave recently completed. 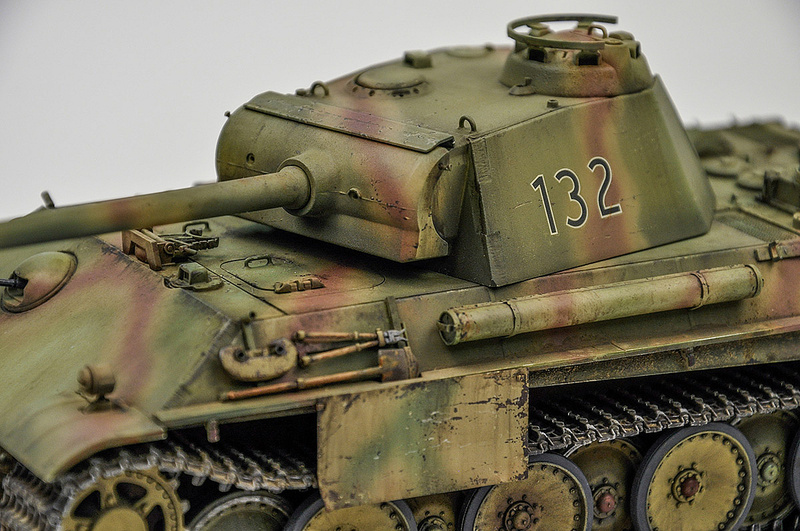 The Panther took a gold medal at the IPMS Livonia 2016 Can/Am Modelling Challenge in Michigan. 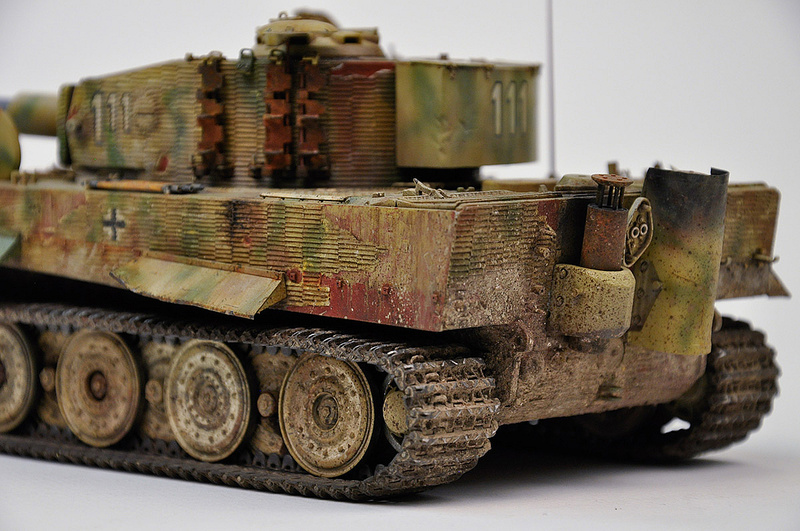 Southern Ontario modellers had a strong presence at this show and we came away with many awards. 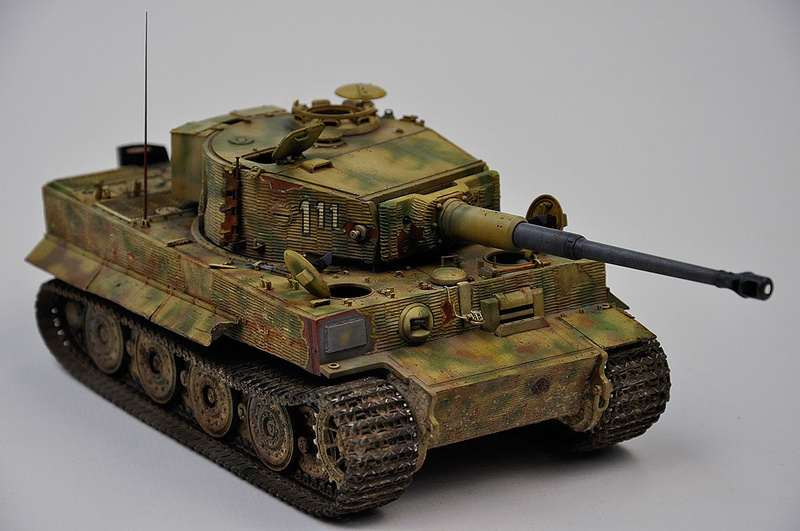 John Maher's Tiger I - please notice the Verlinden resin interior, and in particular the footprints on the chair seen in the commander's hatch.